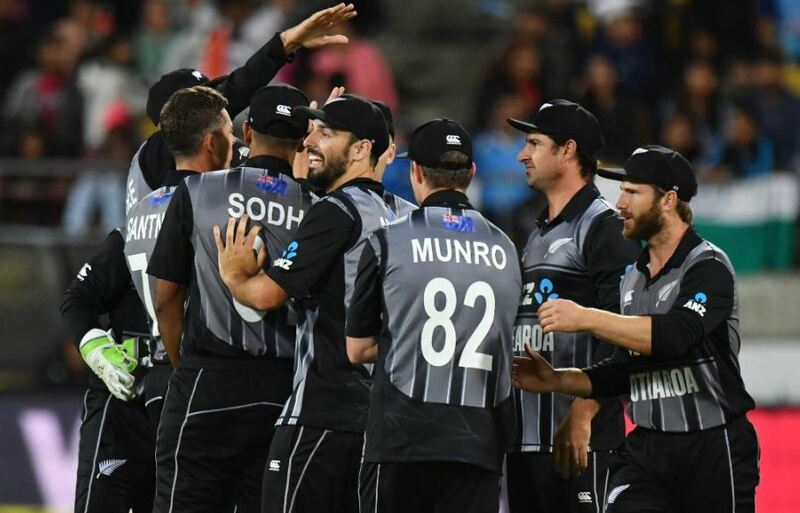 New Zealand won the first T20 International match against India quite comfortably after an average One-Day International series. They posted a massive total of 219/6 in 20 overs, where Seifert top-scored with 84 in 43 balls, which includes seven fours and six towering sixes. Indian batsmen were never in this chase and got bundled out for 139 in 19.2 overs. Tim Southee was the pick of the bowlers with figures of 3/17 while all the other bowlers also contributed with regular wickets. 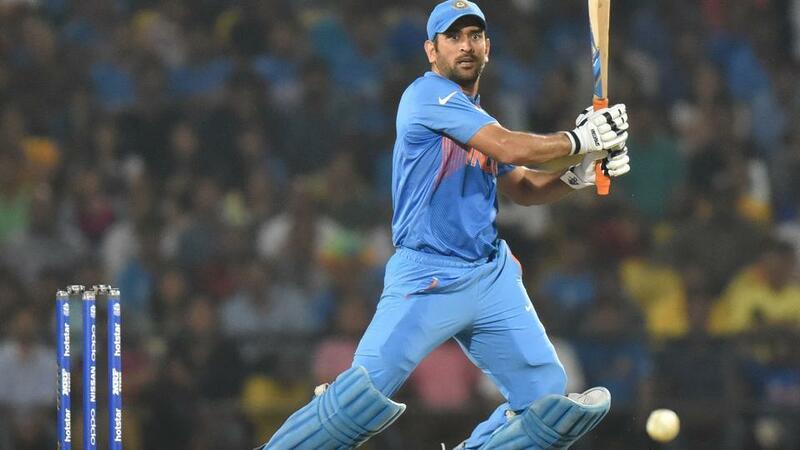 India lost the game by 80 runs and is 0-1 down in the three-match T20I series. The next game will be played on February 8 in Auckland. Several records were created during this run feast (at least the first innings) at Westpac Stadium, Wellington. 84 runs – third highest individual score for New Zealand v India in T20Is. 6 sixes – second most sixes in a T20I innings for New Zealand v India. This is the first time that four bowlers took two or more wickets each in a T20I match against India. Today, Southee, Ferguson, Sodhi and Santner, all took 2-plus wickets.